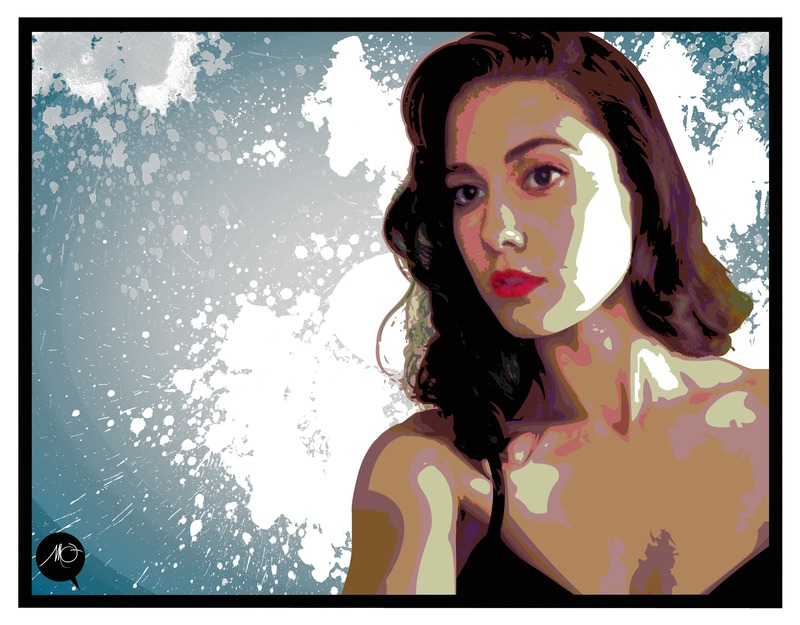 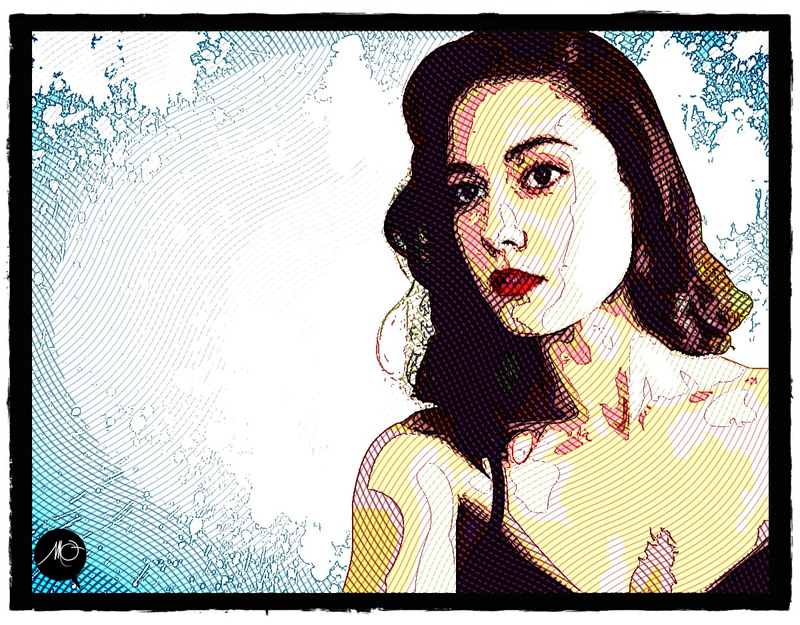 Illustrator vector of line drawing/inks. 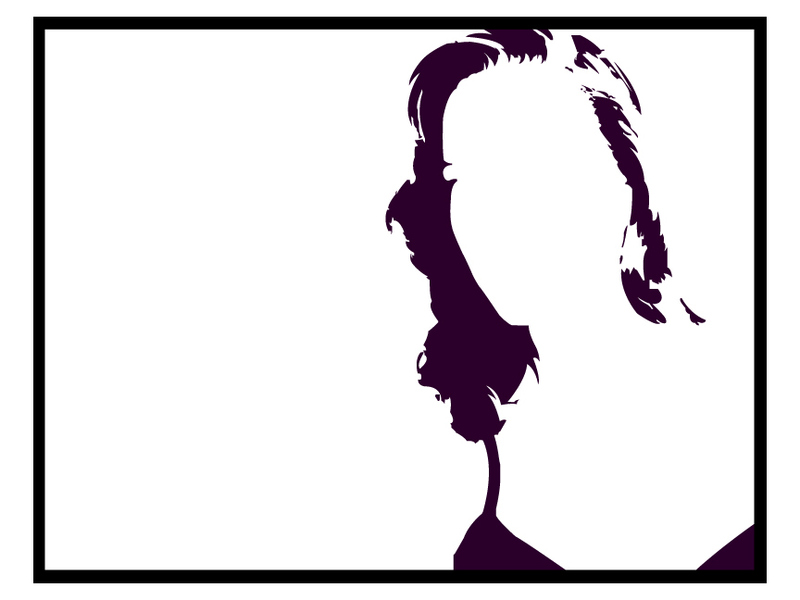 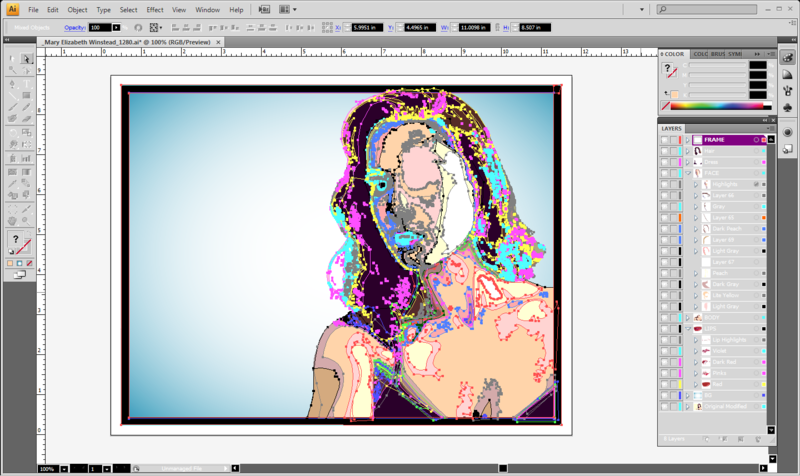 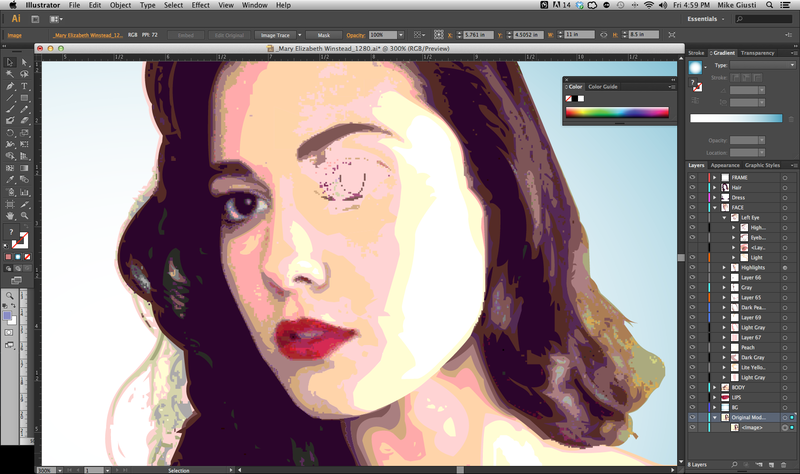 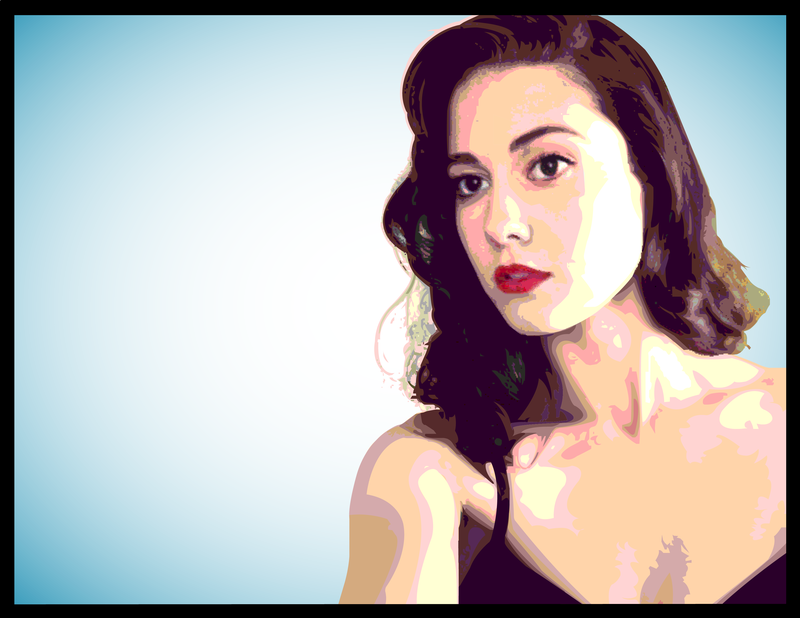 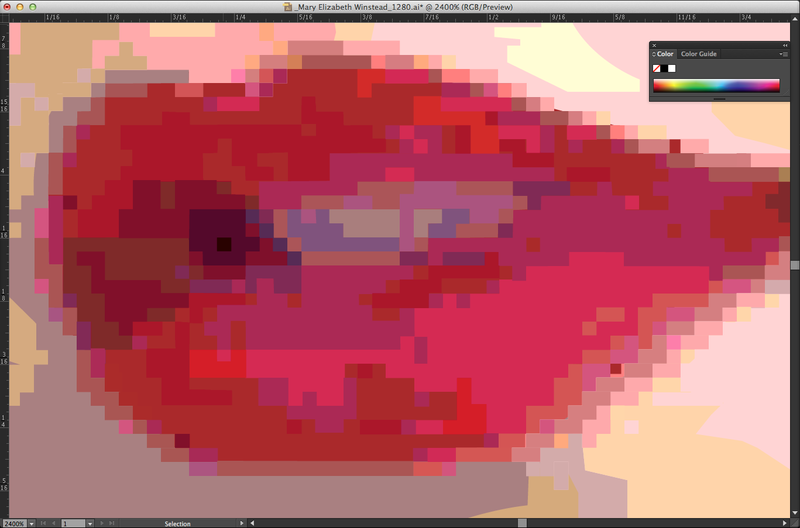 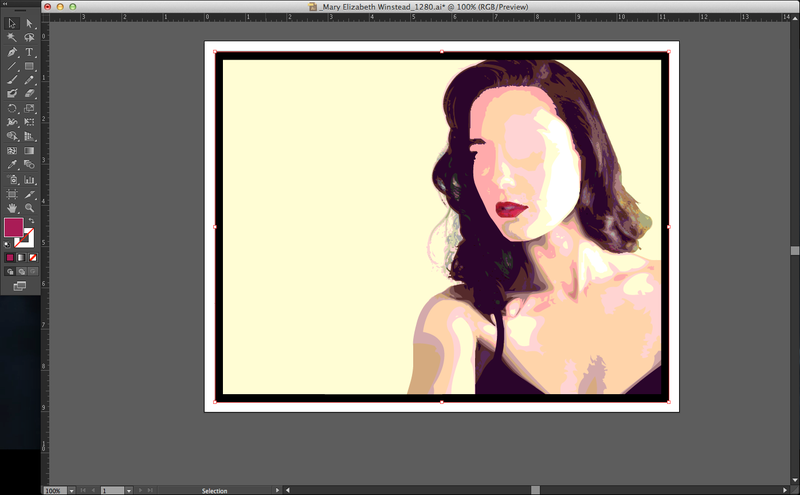 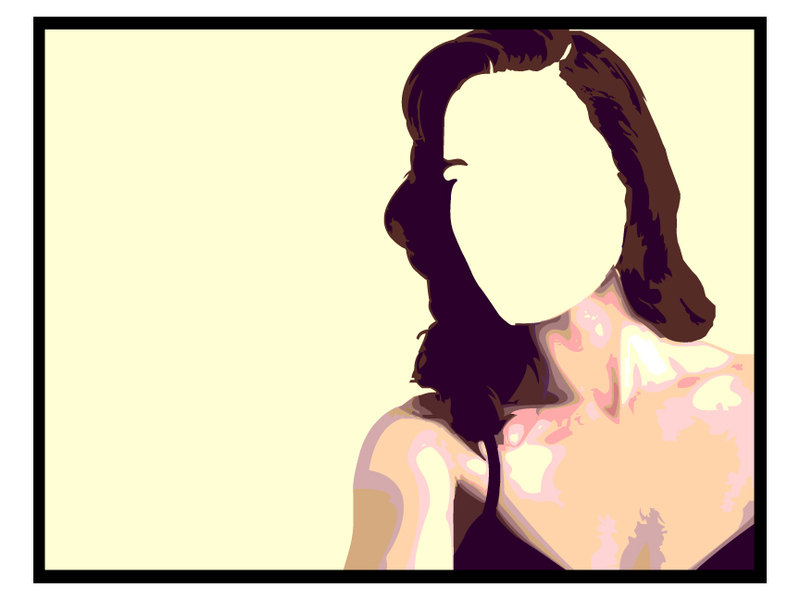 Hair highlights and lips vectored. 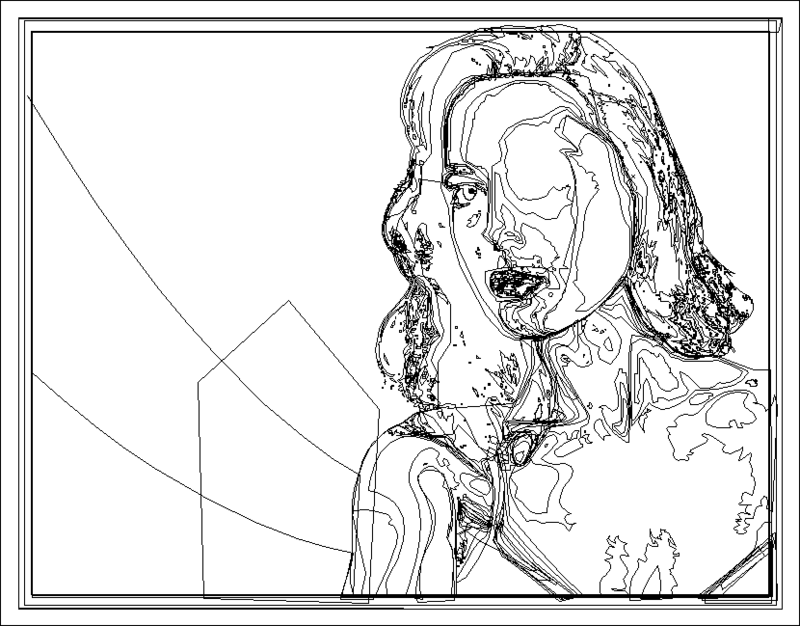 Outline mode reveals all line work.